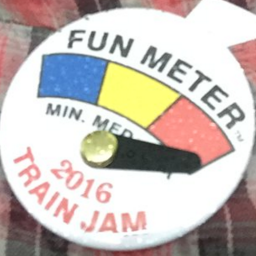 A fun train event just took place for folks into game development. It was called the Train Jam. Folks boarded a train in Illinois, USA on March 10, and about 50 hours later, they reached California, USA. On the train, they worked together developing games and learning from each other. 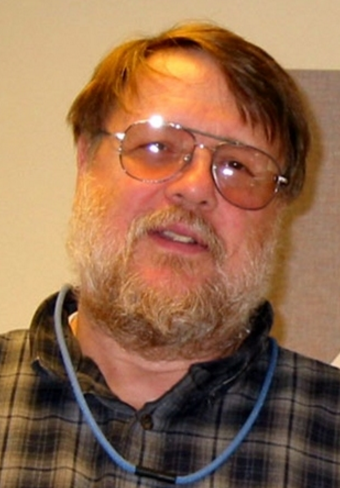 The train reached California in time for the Game Developers Conference, one of the world’s largest professionals-only game event. Denmark is ranked as the world’s happiest nation by the United Nation’s World Happiness Report. The report ranked 157 countries by their happiness levels. 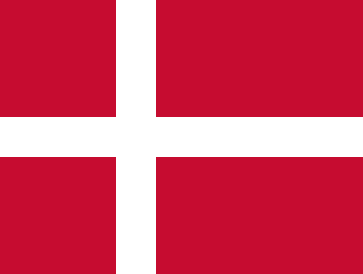 Denmark was followed by Switzerland, Iceland, Norway, Finland, and Canada. 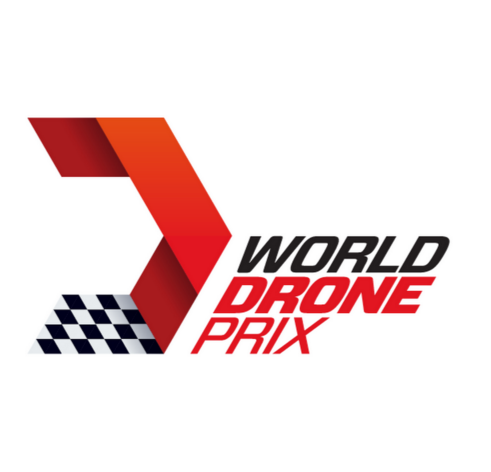 A drone race called the World Drone Prix took place this month in Dubai, United Arab Emirates. The winner was Luke Bannister, a 15 year old boy from the United Kingdom. You can watch some of the highlights here.